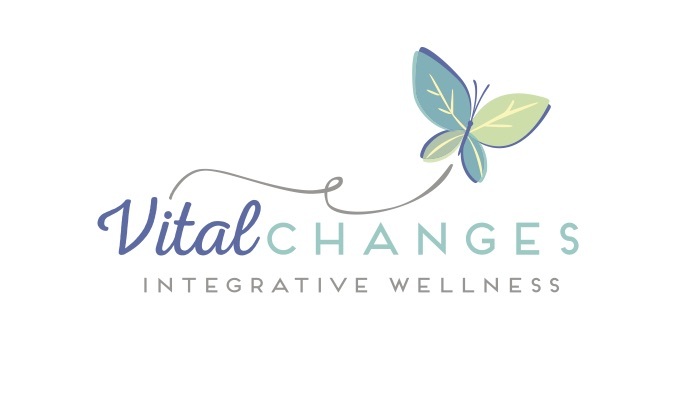 Vital Changes Integrated Wellness – Discover a "Whole" new life! Discover a "Whole" new life! Discover a “Whole” New Life! At Vital Changes these problems and others can be addressed. 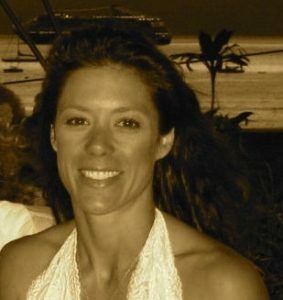 My belief is that given the right nutrition, physical and mental guidance the body has an innate ability to heal itself. Western Medicine has taken this gift and replaced it with treating the symptoms and/or masking them with medications. Our beliefs and attitudes play a role in how we heal or don’t heal. We need to search for the “root” causes of disease and attack it with a holistic approach.